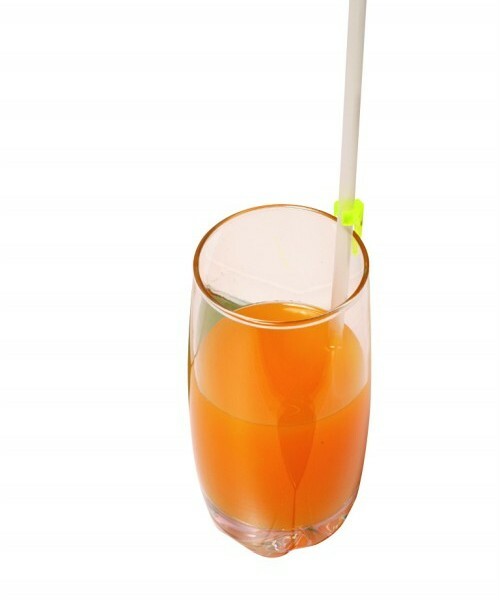 Reduce air intake with these straws. Liquid will not flow back down these straws after the user removes lips. The one-way valve eliminates sucking air from an empty straw. Ideal for persons with Parkinson’s disease. Attach to glasses and mugs with the included clips. 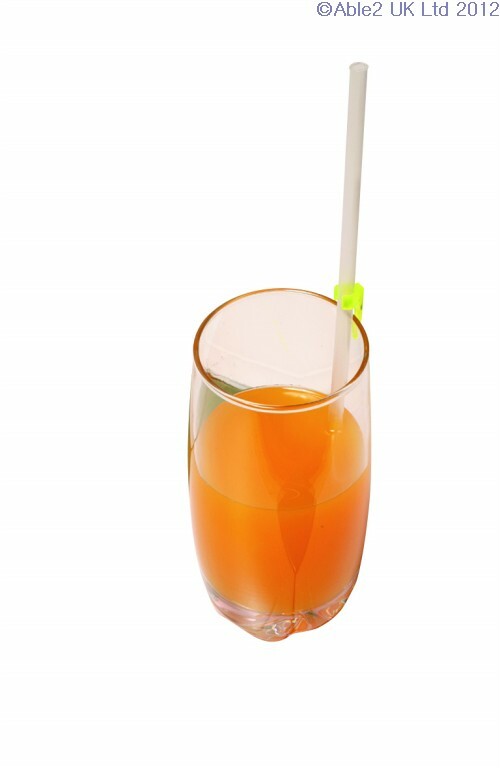 Each package includes one 250mm (10″) and one 170mm (7″) straw.